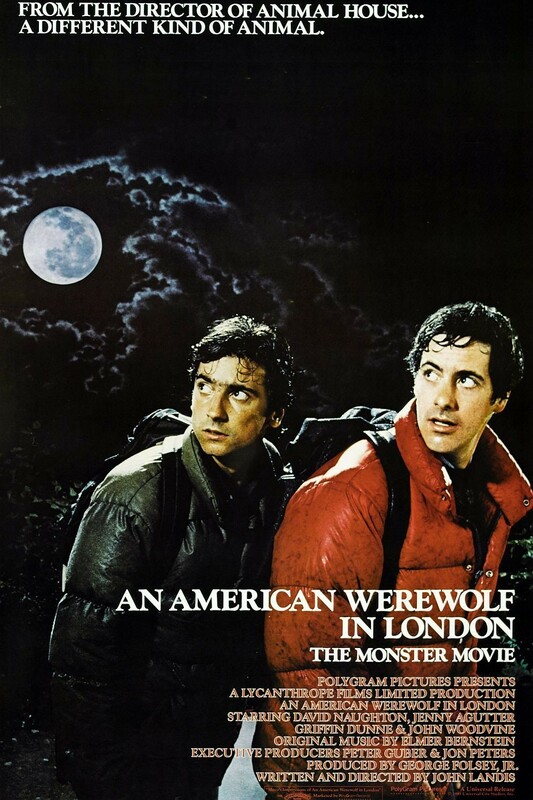 A classic in both script and visual execution, this is the SEMINAL werewolf film. Raucous comedy interwoven with pure terror, the effects hold up 35 years later! Best transformation scene EVER!